The private condominium Praia D`Ouro is located at the corner of Gondarém street and Índia street. 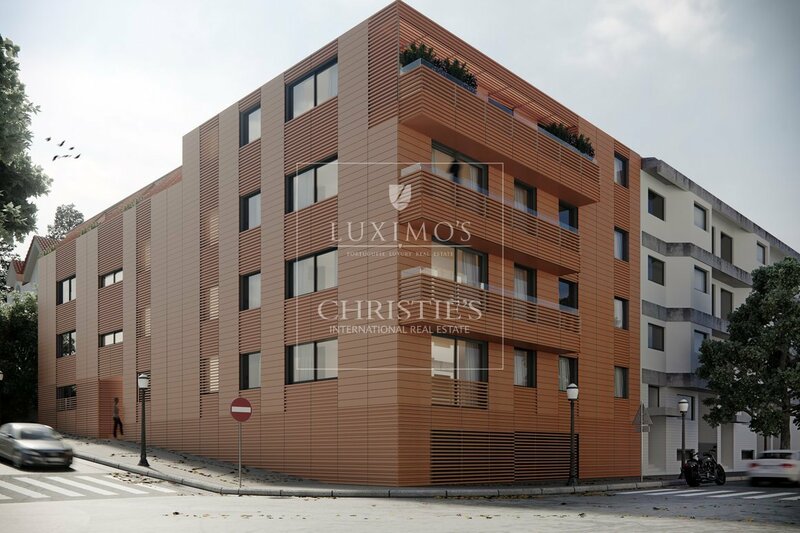 These luxurious apartments combine the high quality of construction and finishes with one of the best locations in Portugal. Comprising 7 fractions, this exclusive luxury condominium offers generous areas ranging from T2 to T5. The condominium benefits from an excellent sun exposure and was designed for families who value sophistication, security, comfort and proximity to the sea. 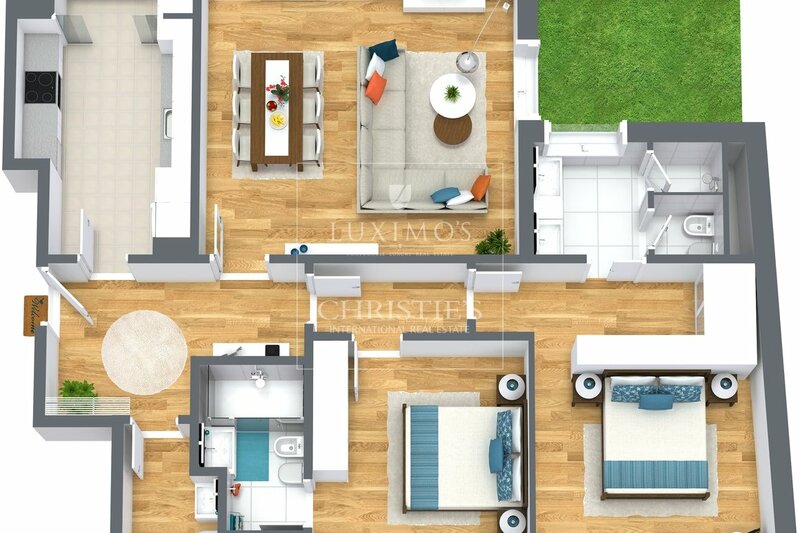 The interior of the condominium offers a private garden and playground ideal for the enjoyment of families safely. All apartments include parking spaces and storage.